Our lives are full of "I am your father" moments. 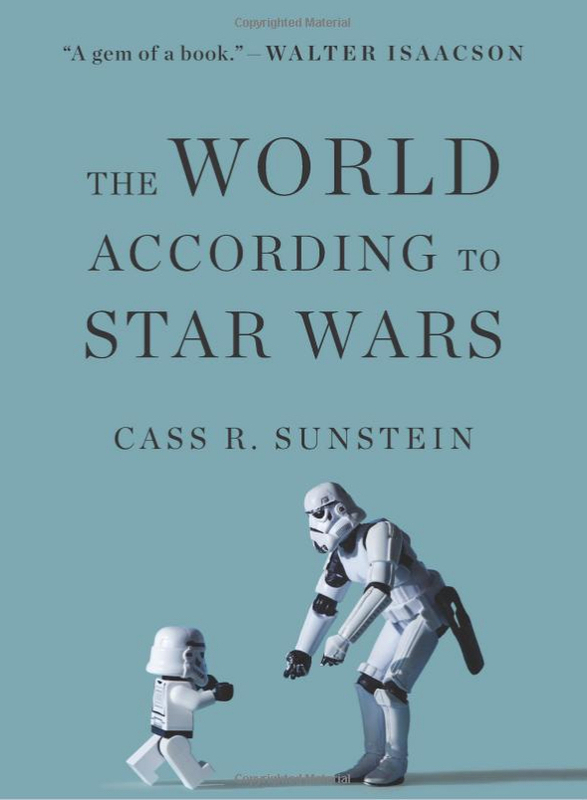 Sunstein’s love for the film franchise has spawned a New York Times best-selling book and even helped him get through some tough life experiences. In many ways, the franchise also served as as a prism through which Sunstein could interpret his own life. He draws a connection between the unforgettable “I am your father” moment from “Episode V: Empire Strikes Back” to various pivotal events that ended up shifting his life’s trajectory. Important experiences that create a “rupture” and can add new meaning are just as significant in our lives as they are in “Star Wars,” he added. Watch Cass Sunstein’s interview with his daughter Ellyn Kail in the video above, and see our collection of Talk To Me episodes here.